Students at the Conway Elementary School get a Little Free Library, built by Escondido woodworking students. The Little Free Library with a ribbon, awaiting the ribbon cutting. The library is portable, so that as librarian Tanya Turek explained, it could be put away when no one is around to look after it. The “library” has an inscription to the students of the elementary school. Turek is shown with one of Conway’s students and woodworking teacher Nathan Boelhauf. 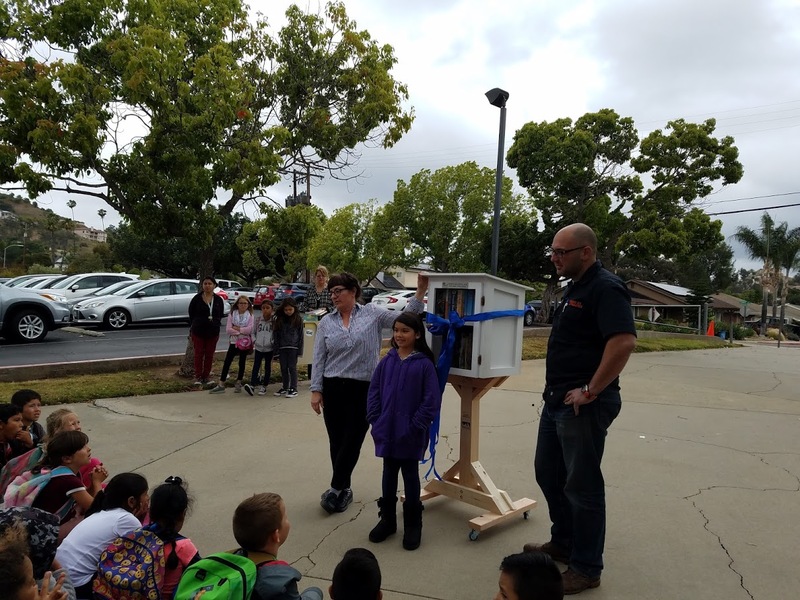 On Tuesday, May 1, at 2 p.m., woodworking students from the Escondido Union High School District (EUHSD) presented their first in a series of Little Free Libraries to Tanya Turek, the librarian at Conway Elementary School. Little Free Libraries are outdoor boxes where people leave books for others to borrow or exchange for free. 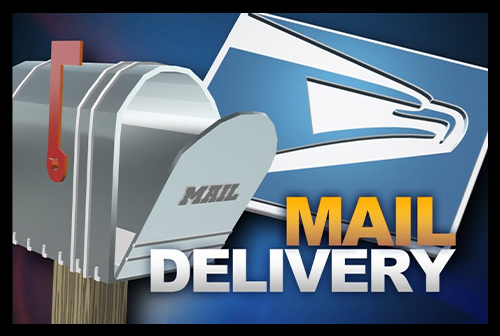 The Little Free Libraries presented to each of EUSD’s seventeen elementary schools and one intermediate school will be the largest installation of Little Free Libraries at any school district in California. EUHSD woodworking students are well known for building toy boxes and child-sized tables, chairs, and bookshelves to support local kindergarten families and cancer research charities. “We thank our woodworking students once again for their generosity, expertise and commitment to giving back,” said Steve Boyle, EUHSD superintendent. Librarian Turek applied for and received a $4,500 grant from the Current Wisdom Foundation to purchase books for adults, in Spanish and English, to seed the new EUSD Little Free Libraries. 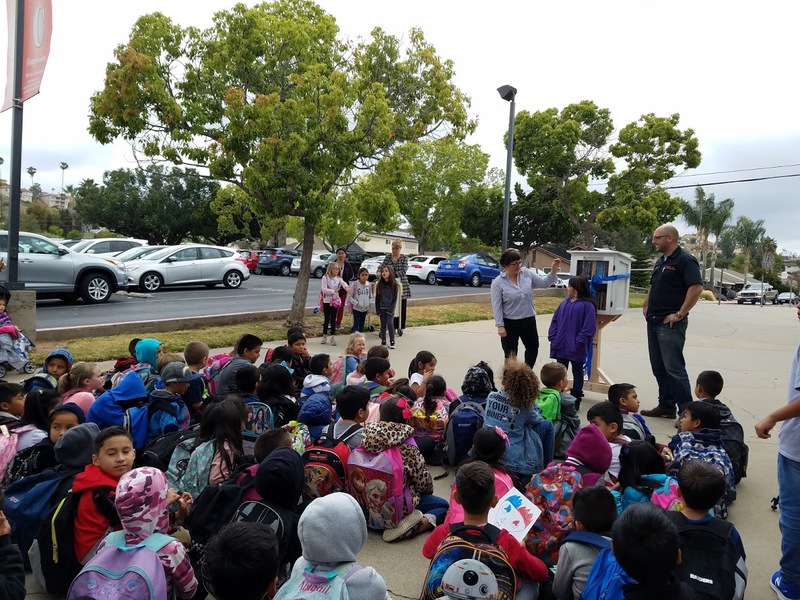 A $300 grant from the Escondido Education Foundation made it possible for EUSD to register with the Little Free Libraries non-profit organization network.